Growing up traveling all the time I think has on some level conditioned me to get antsy after any prolonged time without taking a breather from my daily routine. Lately especially, I find that to keep motivated, or keep my brain engaged, it's crucial that I get away from the every day norm. 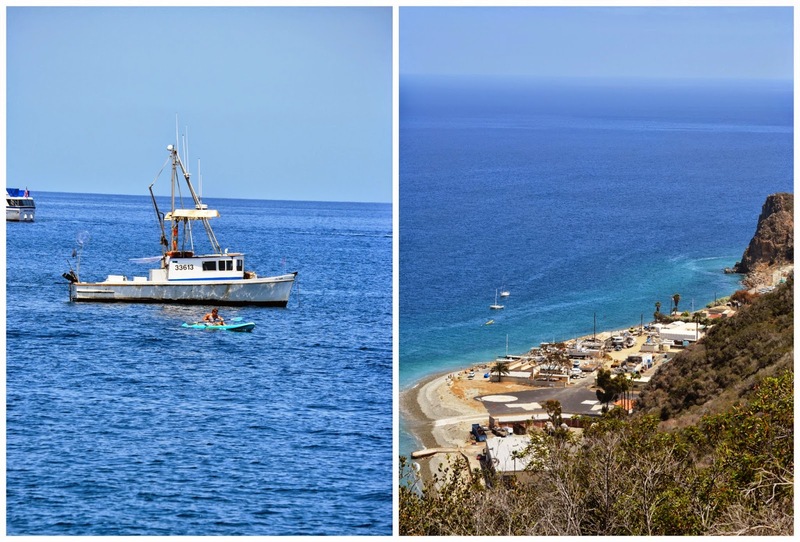 Last week we took advantage of being close to the Port of Los Angeles and decided to take a spur of the moment cruise to Catalina Island and Ensenada Mexico just to get away a bit. Every time I travel, I never fail to appreciate the opportunity it gives you to get acquainted with people from other places, learn about their customs and their way of life which often times can correct misconceptions and allay any prejudices if we let it. Additionally, traveling in countries that have living standards lower than our own definitely teaches us to be grateful for what we have, but also awakens in us feelings of empathy for people less fortunate than ourselves, especially living in a world where sometimes most aren't in touch with reality. The ability to travel is certainly one of those experiences/privileges in life that I find eye-opening and enriching. There were a couple of highlights from this quick getaway, but the one that I can't stop thinking and smiling about was riding around town in our rental golf cart and exploring the island's stunning harbor views from the hilltop. Definitely, an indelibly marked moment that we'll never forget. Fun fact: Catalina island is roughly the size of Manhattan Island (New York City),which gives you an idea of how small Manhattan really is. Also, not all New Yorkers are from NYC by the way. New York State is huge and Manhattan is but a speck (in fact, it can't even be seen on the map) compared to it.